AP24: Why Is It Better Than Your Regular Toothpaste? With all the things that we do all day and all the food we eat, sometimes regular brushing isn't enough and your favorite toothpaste might not also be doing its job to making your teeth white & clean. 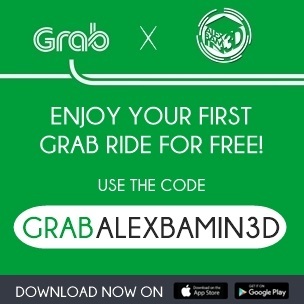 So what can you do about it? 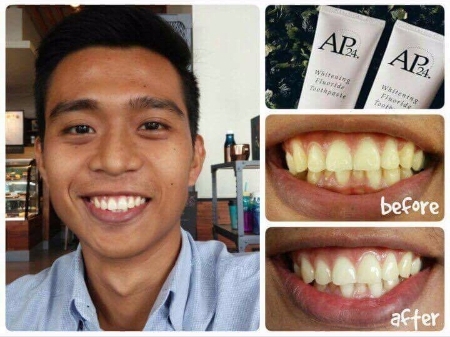 Maybe it's time to switch to a better toothpaste that won't only make your teeth clean but also whiten it, this is what AP24 Whitening Flouride Toothpaste promises to do! AP24 Whitening Flouride Toothpaste lightens teeth without peroxide while preventing cavities and plaque formation. It has a gentle vanilla-mint flavor that makes you feel that just-brushed feeling all day long. What makes Nu Skin's AP24 whitening technology different from your normal toothpaste? It has no Peroxides which has the potential to cause tooth and gum sensitivity and it also has no harsh abrasives which indeed remove stains but erode and scratch the teeth. So how about the whitening effect, will it make your teeth whiter than they are naturally? 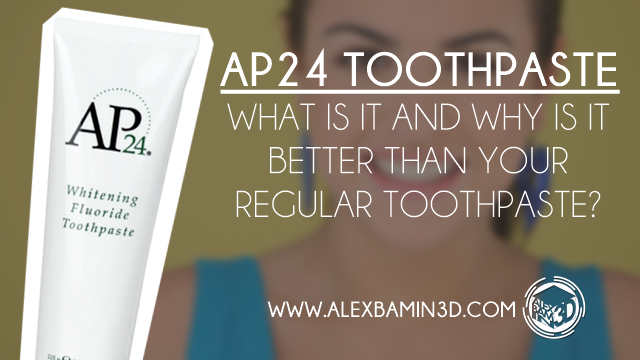 The answer is NO because it's not an oxidizing bleaching agent but if your teeth are stained, darkened, or soiled from various food, tobacco, or drinks, AP24 will quickly remove those and restore your teeth to your original natural color! - It is made by Nu Skin Enterprise, A US based Publicly Traded Company in the New York Stock Exchange. 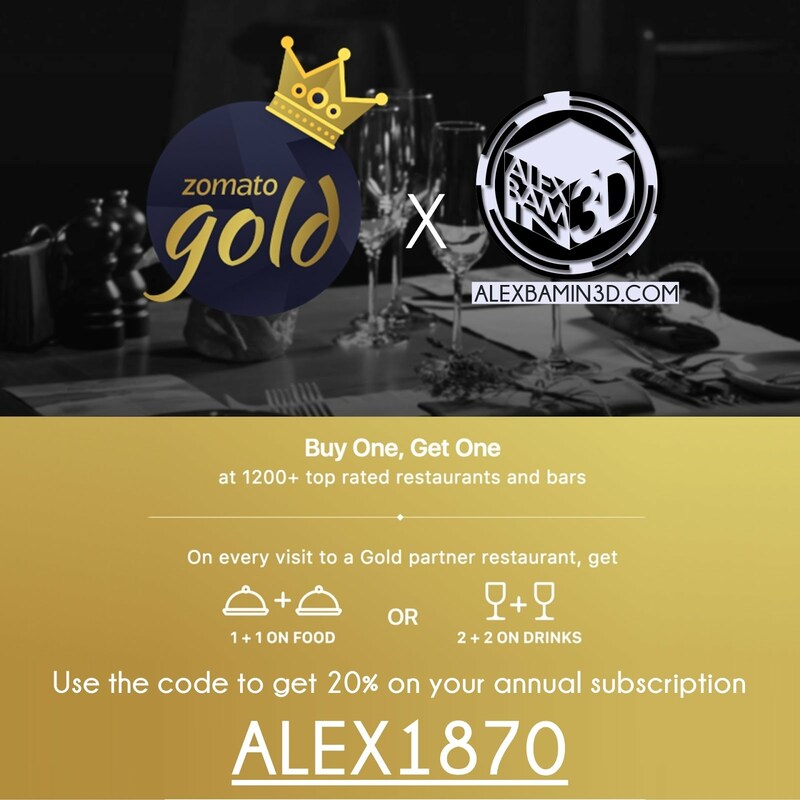 Where can I get AP24 and how much does it cost? Nu Skin's AP24 is distributed by authorized resellers in the Philippines.  You may contact Mr. Aaron James Urena at (0920) 972 8548 to inquire and order your AP24 for a special price, just make sure to mention you learned about it from alexbamin3D.com!